No matter what kind of writer you are or want to be, mastering the plot can seem like an uphill battle. Life is a plot. Everything is a plot, but don’t let the complexities confound you. The formula of plots can be broken down into smaller more bite-size chunks of information that are easier to digest. In this post we’re going to go over a list of traits that you’ll find in every truly noteworthy plot. These help to provide some structure. Then, the second half of this post lays out 6 steps in sequence that while brief, pretty much provide the bullet-point perspective of plot writing. This list isn’t all-inclusive by any means but it covers the bases. These 8 thinks are common to all memorable and engaging plot. Niche: Every piece of prolific writing was written for specific type of person, or for niche of people. Plots shouldn’t be designed to try and please everyone. Plots don’t have a one size fits all formula. Each genre presents its own set of rules, codes and expectations that must be met for general approval. Theme: Likewise, all great writing revolves closely or loosely around a theme. Like a dog on a chain. No matter how far the chain stretches, the dog is always fixed into a certain environment and cannot leave. You could even call it a background theme if you want, but don’t confuse it with the setting. Structured Chaos: One of the most impressive plots to hit the contemporary world would have to be The Matrix trilogy. Each of the three can stand alone. They all have every base covered and there’s tons of structure, but the sense of reality is constantly blurred. Find the niche, tether them to a relevant theme, and then add some chaos into the world they inhabit. Conflict: This is plot writing 101. Nearly all of the celebrated plots involve conflict. The Onion Influence: Let the plot unfold one layer at a time. With each peel the tension, conflict, emotional involved and investment should increase. Furthermore, try to influence their bodies the way peeling or cutting a fresh onion can (tears!). Characters: Characters need to be specific, memorable and possess their own unique quirks. Never ever short change characters, but don’t bog down the plot with too much character development either. Think of it as a tiny step beyond a “need to know” basis. Setting: A third of the plot is dictated by where it takes place, regardless of how many different locations are visited. Presence: If the plot were to magically transform into a human being, what kind of presence would they project? Strange question right? Seriously, what kind of vibe is being created by the plot, and is it under your control? Now, let’s move on to the six step process of putting together a solid plot outline that you can use to craft a great piece of sales copy or perhaps a work of fiction. Purpose & Desire: What is the inherent desire of the plot, and what is the purpose you have in mind for the reader? Now, every viable plot either solves a problem, answers a question or attains some kind of goal. Coming to terms with the overall goal of your plot is the first step. Each events leads towards it. Every word is a step towards that goal. Destination & Consequence: If the goal is clearly in focus you should be able to know what the conclusion is going to be before you write the first word. The conclusion is the destination; the culmination. This is your second step. Something to keep always in the background of your mind is, what will be the overall consequences of this plot? Requirements: What needs to happen to get you from the beginning to the ending without getting lost along the way? What are the requirements to meeting your goal and reaching the conclusion? Drafting these out and thoroughly understanding their place in the plot is your next step. 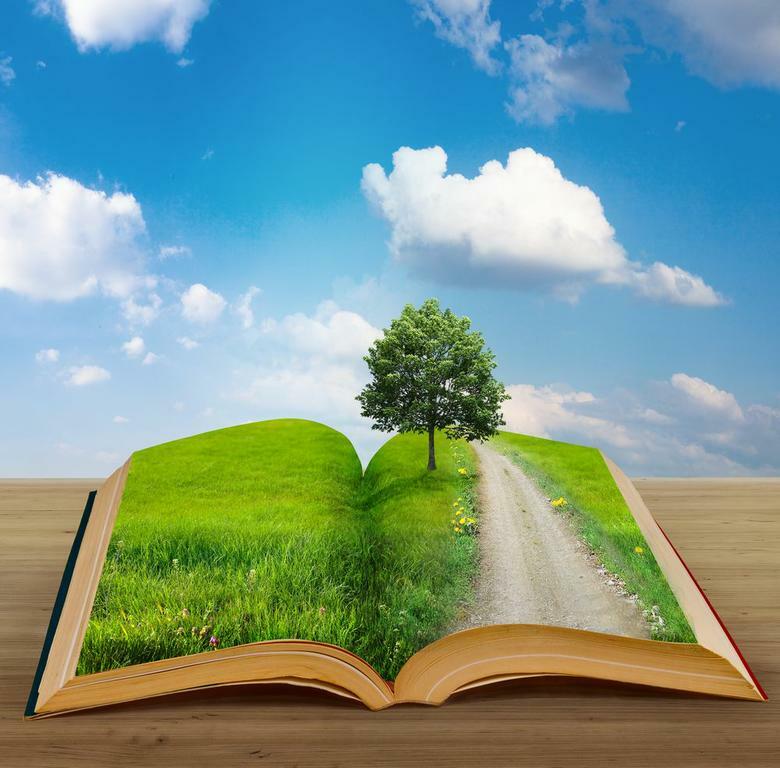 Intermittent Forewarnings: The next step is to strategically think of forewarnings you can place throughout the story that either subtly or obtrusively warns the reader that the conclusion, or climax is coming. In a way, you could imagine these forewarnings as consequences as well. They are the direct result of the journey reaching close to its end. They don’t have to be either good, or bad just indicative. Sacrifice: The last step is coming to terms with the price/prices that must be paid for reaching the goal. Sacrifices must be made. Powerful plots draw readers in and involve them. Goals must be obtained. Answers uncovered. Problems solved, but everything comes with a price in life. This should help, but ultimately it comes down to thorough planning and organizing your plot as you hash it out on paper, or on screen. This entry was posted in General Writing and tagged how to write a story plot, story plot, story writing on December 9, 2013 by Steve Aedy.